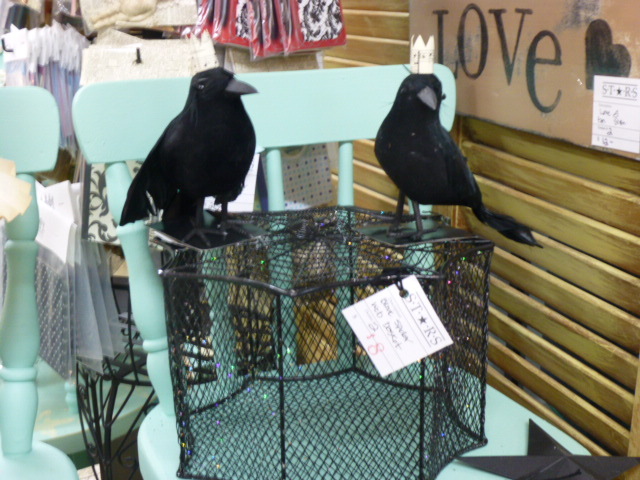 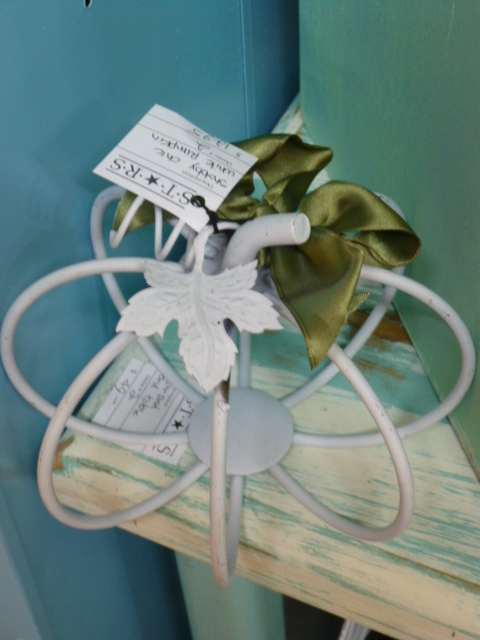 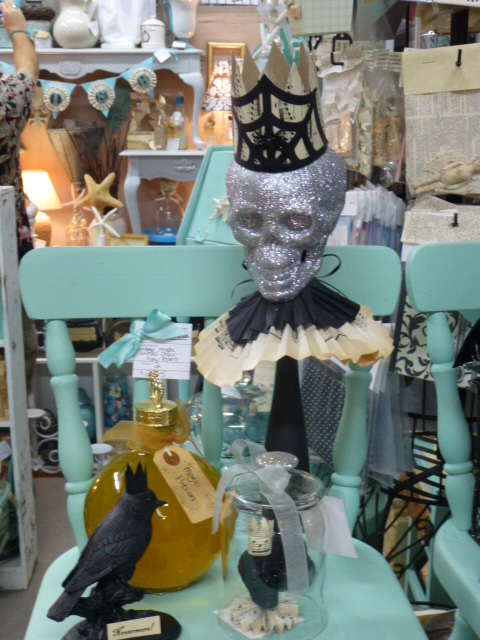 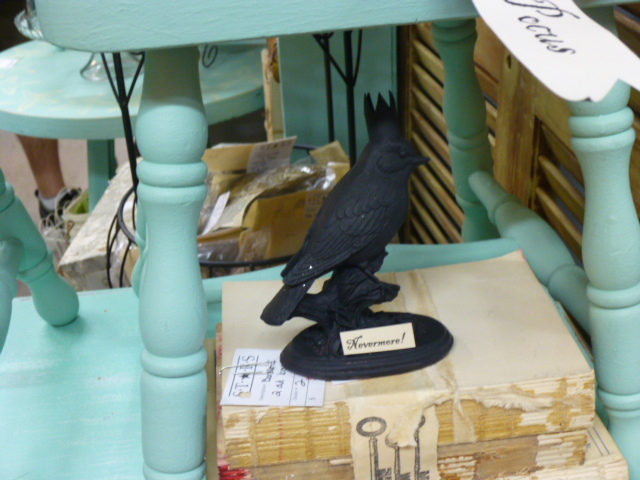 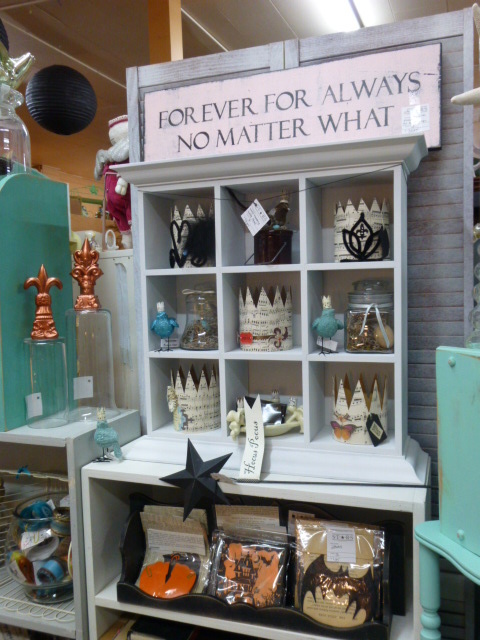 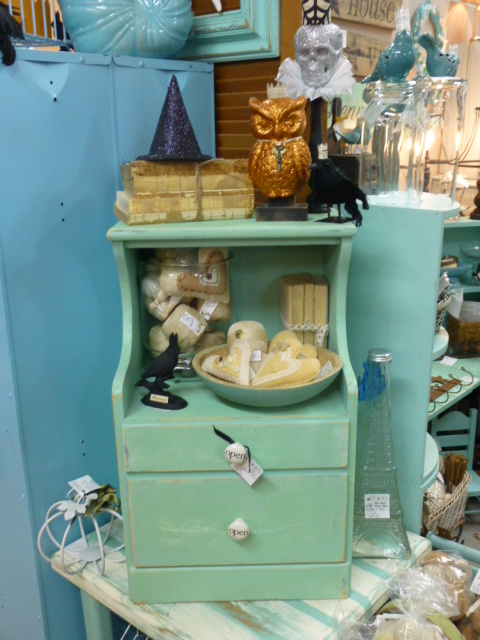 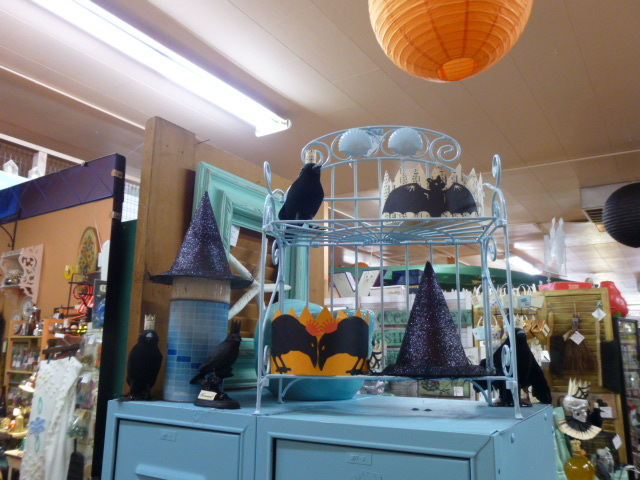 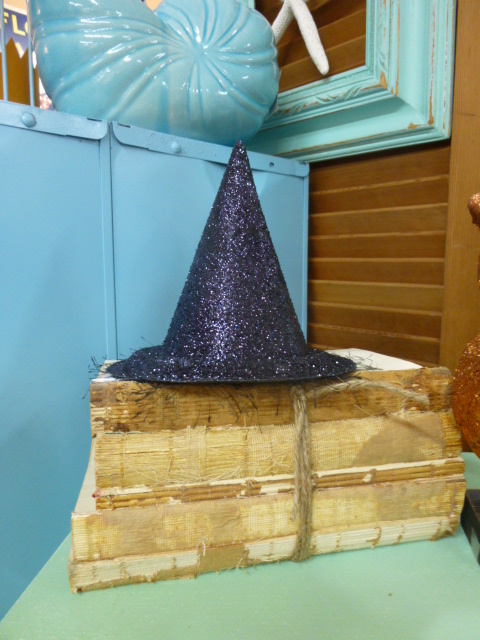 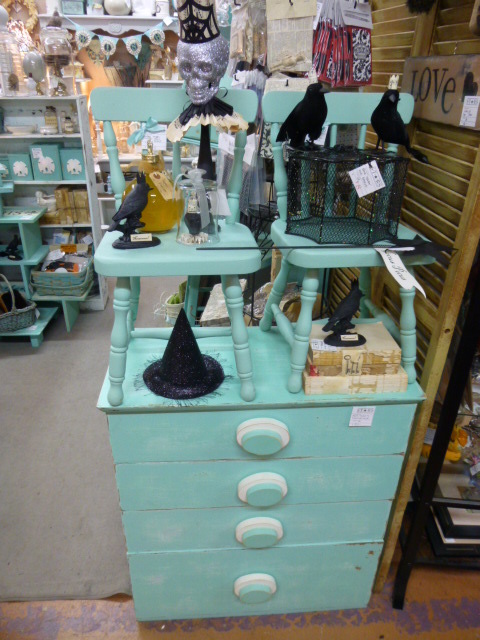 Stocked some Halloween decor items in my booth at Stars today. 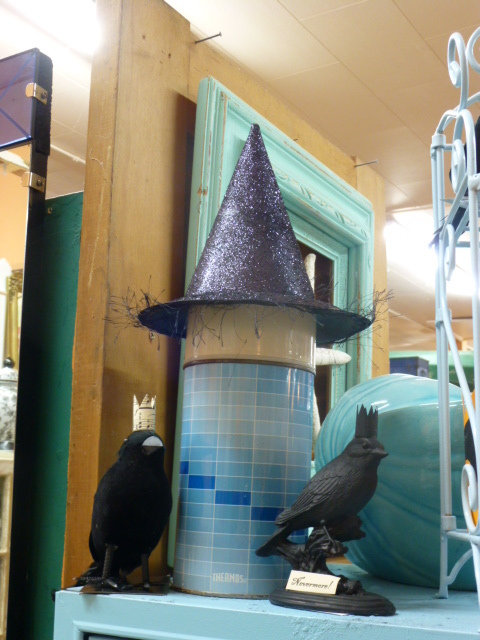 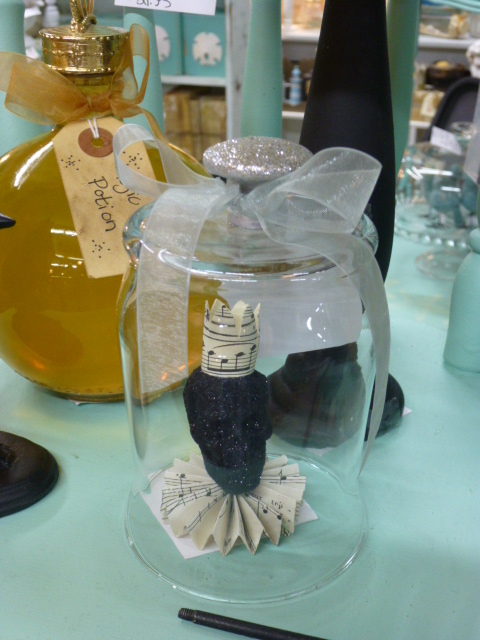 Little black glitter decorative witch hats and feather ravens with crowns. 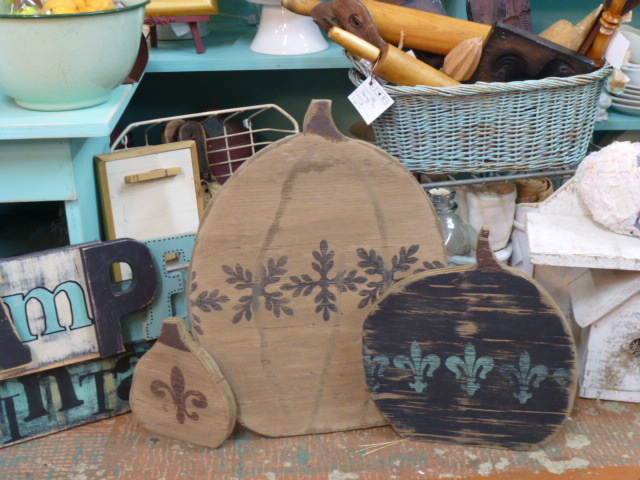 French country style wood ‘porch pumpkins’. 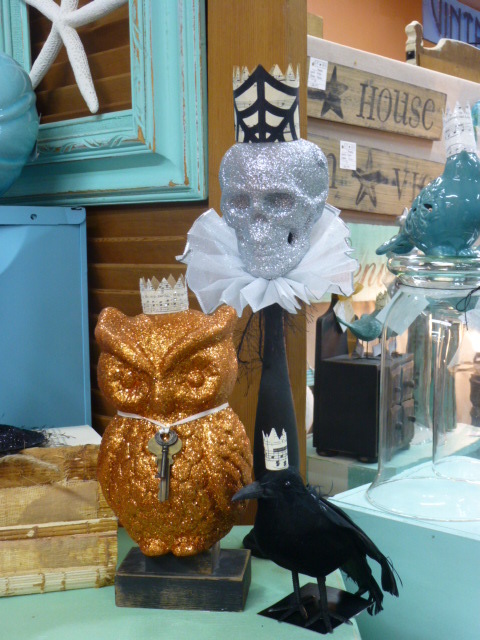 Glitter skulls on a stick, glitter owls with crowns and more ravens. 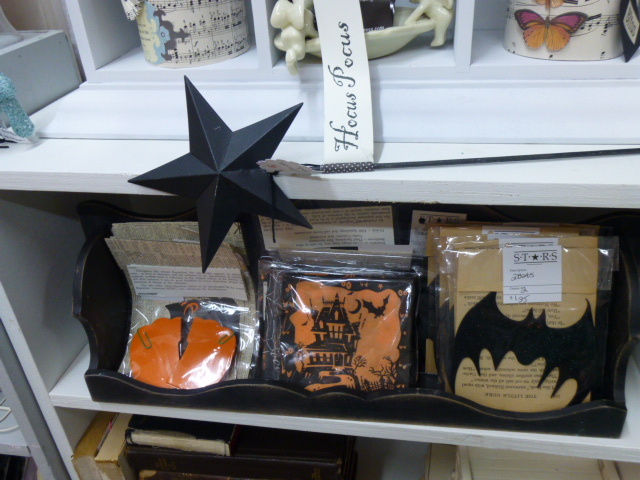 And for those of you NOT in the local area, I’ve got LOTS of Halloween goods in my etsy shop too! 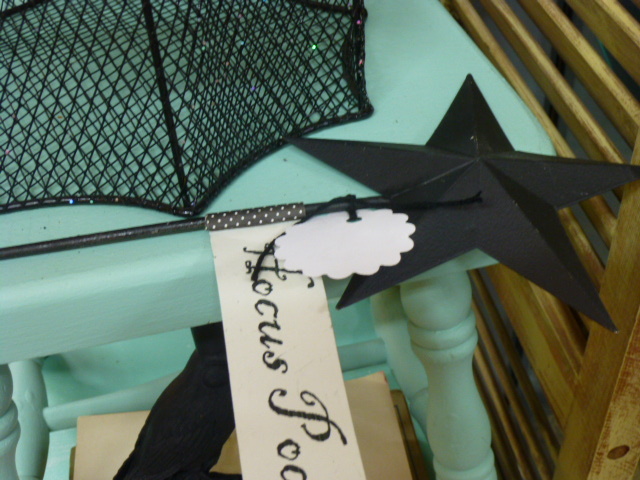 Many of which I am selling in GROUPS of several items together, so you get ‘lots of stuff’ for one low shipping price!